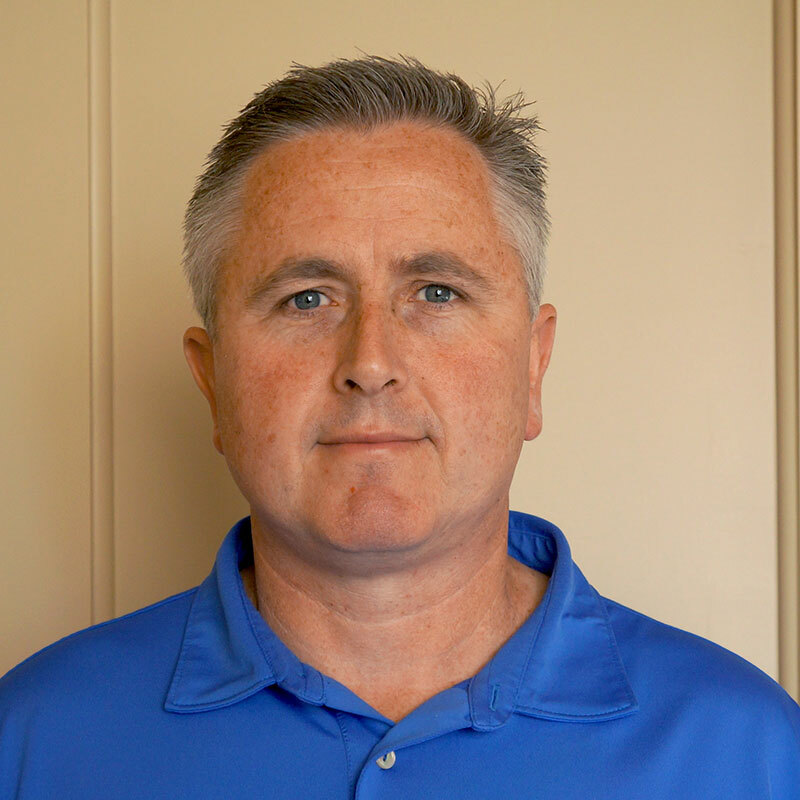 Matt Rackham is the Construction and Renovations Manager for Kane Residential. He joined the residential team in October of 2015 and is responsible for planning and coordination all renovations throughout our numerous communities. Matt has managed and is managing renovation projects at Parkside Five Points, Historic Boylan and The Mordacai on Clover. With Kane Residential’s increasing database of properties to manage, he will be adding new community projects in the very near future. Matt was born in Kent, England where he lived until he came to the US in 2001. Before working at Kane Residential, Matt worked as a PGA Golf Professional at numerous prestigious clubs in both England and the US, including: Carolina Country Club, Frenchman’s Creek (Florida) and Warwick Country Club (Rhode Island). During his time in the golf industry he worked in management/supervising, team development and training, planning, and coordinated golf events on a regular basis. He is one of few PGA Professionals to have the distinction of a Class “A” certification in both England and the United States.